If you have a need for fox pest control in the Bristol area, we can help you identify the fox problem or control your residential fox problem. The European fox pest scavenging in and around Bristol can be a real nuisance to the residential home owner. They can prey on local wildlife and harass/injure home owner pets in some situations. The fox pest can quickly turn into unwanted residential disturbances and cause significant danger to local cats, dogs and even domestic chickens. Foxes can also breed and carry other pests that can infiltrate your home, like mites, fleas and parasitic worms. Foxes give a mating call that sounds like a female human screaming. This can disturb residence in the Bristol area. Sometimes foxes dig holes and defecate in residential gardens causing damage to wildlife. What can we do to prevent or control your fox pest problem around your residential home? 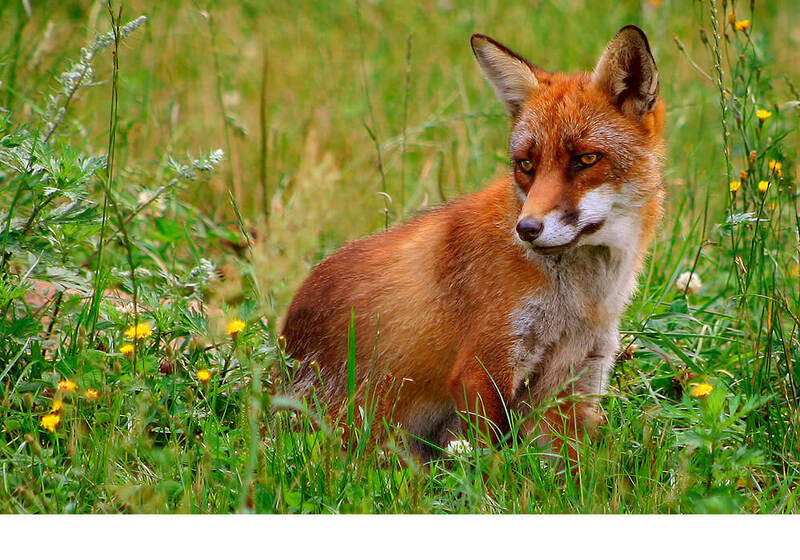 We can provide fox deterrent services through the use of animal repellent. We will discuss with the home owner a variety of techniques that can be used to deter the fox from entering your garden and land, that includes fencing improvements, but certain heavy handed fox deterrent practices have been rightly banned by local law. We will happily offer professional advice but the native Bristol urban fox population is something that is largely considered a natural part of Bristol life.